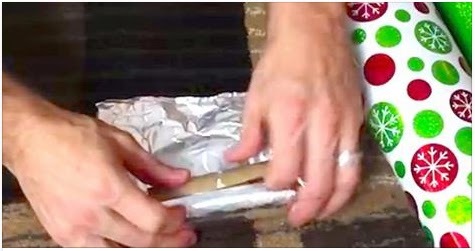 Man Covers A Toilet Paper Roll With Tin Foil. The Results Are Brilliant! These are 10 of the best holiday tips and tricks you can find on the Internet today. Most of them are pretty ingenious! As Albert Einstein once said, “creativity is intelligence having fun”. Let us know which is your favorite idea in the comments section below.